Kevin and Rita Booker, very active Cultural Detective community members and extremely talented professionals, have put together a series of three articles on using film in intercultural education that I think you will find very helpful. 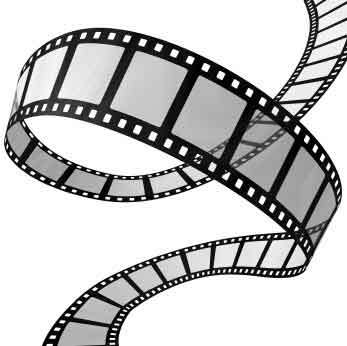 If you use movie clips or YouTube videos in your coaching, training or teaching, or if you want to do that more, be sure to take a look. Lots of learning there. By the way, if you love film, be sure to check out CDTV, our Cultural Detective channel on YouTube, with over 20 playlists. We welcome your recommendations (urls) on videos to add. Together we can build a convenient central repository of films to use to help our world become a more inclusive and collaborative place! This entry was posted in Exercise/activity and tagged communication, Cross-cultural, Cultural Detective, Education, intercultural competence, Learning, Methods and Theories by Dianne Hofner Saphiere. Bookmark the permalink.